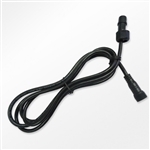 Reef Octopus OCTO VarioS Pump Extension 2 Meter Cable. For both the VarioS Skimmer Pumps and Advanced Water Pumps. 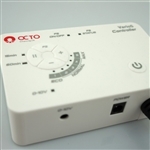 Replacement Power Supply for the Reef Octopus VarioS-2, VarioS-2S, VarioS-4, VarioS-4S, RODC3500, RODC3500S, RODC5500 and RODC5500S Pumps. 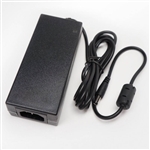 Replacement Power Supply for the Reef Octopus VarioS-6 Pump & VarioS-6S Skimmer Pump. Replacement Power Supply for the Reef Octopus VarioS-8 Pump. Replacement Reef Octopus Water Blaster HY-2000W Pump Impeller. Replacement Reef Octopus Water Blaster HY-16000W Pump Impeller.